The kids’ first dental check-up is generally short and usually doesn’t involve any treatment procedure. The first visit gives your children a chance to meet their pediatric dentists in hospital free and child-friendly ambiance if it’s a pediatric dental practice. 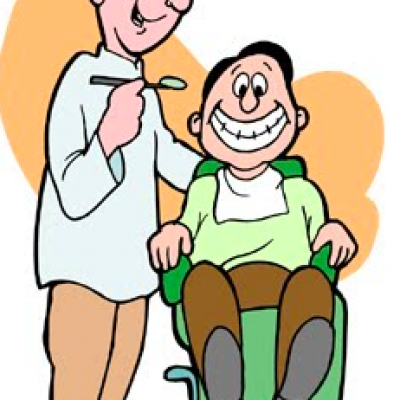 Many pedodontists tell the parents to accompany their child on the dental chair and then place the child on their lap for a dental examination. The kids’ parents sometimes are told to wait in the front office to facilitate building a relationship between the child and the pediatric dentist during the first dental visit. A pediatric dental check-up is done, your kids’ dentist usually examines the entire dental arch which includes the maxillae and mandible for any lesions with respect to the child’s teeth involving caries, decay and also any malocclusions involving misalignments, early of delayed eruption of the permanent teeth, the gums for any oral soft tissue pathologies and the kids’ jaws for any swellings. If any pathologies or lesions are detected and diagnosed, the pediatric dentist will clean any teeth with a scaler and determine if any preventive procedures such as the application of fluoride varnish are required. Your doctor will teach the child and the parents about the dental care regimens that will be required to prevent any pathologies and to maintain the existing dental health! 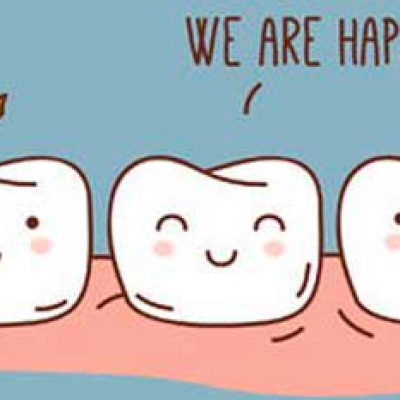 Kids Dentist : What Makes Them Different? Pediatric dental services and health assessments, which usually comprise of a general risk assessment for tooth decay and caries after examining the child's diet chart depending on the sugar intake. Your child's preventive dental regimens will consist of an ultrasonic scaling and enamel surface fluoride varnish applications. A complete nutrition and diet intake modification such as reduction in the intake of processed food containing different forms of caries precursing sugars will be crafted and provided. If detrimental oral habits are detected with respect to your child a habit counseling session along with the placement of habit breaking appliances will be given. Many habits which cause malalignments such as thumb sucking, nail-biting and tongue thrusting can be prevented or corrected using the above approaches. Pediatric orthodontic assessment for diagnosing conditions such as overcrowding and class 1,2 and 3 malocclusions will be considered as well. This assessment for early childhood braces for straightening teeth, moving them back to the desired position and correcting a pathological bite such as an open, deep or overbite in your child. 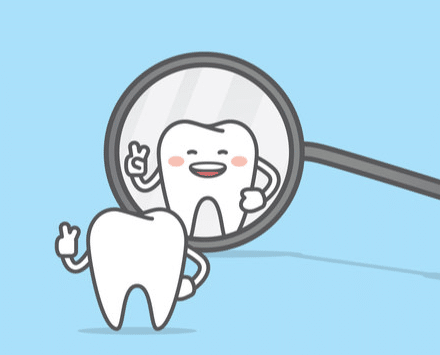 Treatment for tooth decay, cavities, and other hard tissue defects will also be considered. It will be explained in detail to the child's parents. 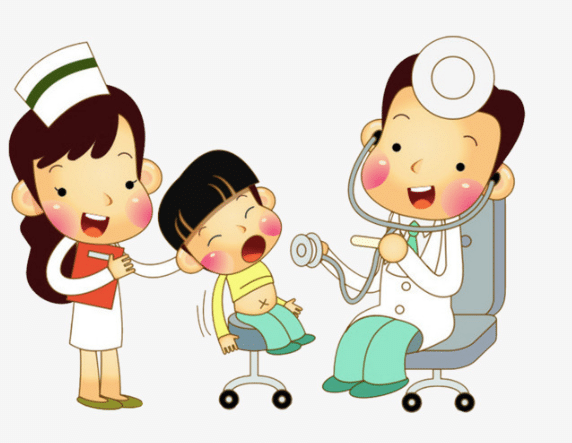 An assessment for dental and medical conditions in kids with respect to diseases such as cerebral palsy, asthma, congenital cardiac diseases, general hay fevers, and hyperactive conditions such as ADHD will also be done by your pediatric dentist. 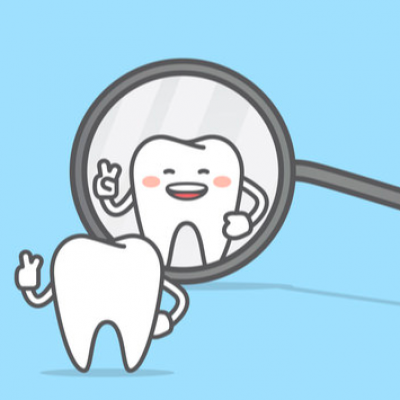 Treatment of the surrounding gums and soft tissue diseases including oral ulcers, short frenulum, granulomas, mucoceles, and pediatric gum disease care will also be provided for dental injuries, a dental implant, root canal treatment such as Ellis fractures, displaced teeth & knocked out tooth. Good care of your kids’ milk teeth is very essential during their early years. The milk teeth will eventually fall off but till they do, your child’s baby teeth will play a very important role in developing your child’s bite/occlusion which helps the in chewing and masticating the essential nutrients and will also play a role in speech development and pronunciation. Most of the dental treatment options that a fully grown adult has are also available your child these days at pediatric dental clinics. 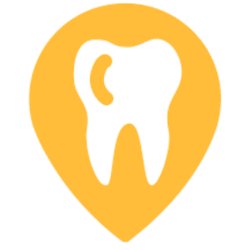 These facilities include X-rays, OPGs, pit and fissure sealants, pediatric orthodontics treatment, habit breakers, space maintainers and many more in this evolving field. 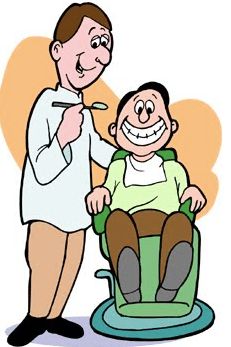 Our dental care system for children is different from a general dental practice. It’s perfectly normal if your child is anxious at a dental office, therefore a pediatric dental practice is designed keeping all the needs of kids in mind. Many concerns sprout in a child’s mind especially when they see a doctor with white coats, that is the reason many pediatric dentists wear pink scrubs to create a fear-free atmosphere for your child. Kids, when separated from their parents in the treatment, are even the scared, therefore your kid’s dentist will ask you to place your child on your lap on the dental chair. Most kids will lose their fears once they reach mental maturity, but till then it is the duty of the pediatric dentist to train your kids to cope up and will also sensitize them with respect to many dental treatments. 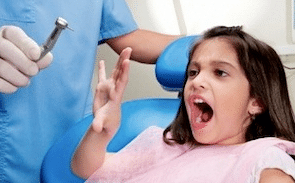 One very common fear that many pediatric dentists notice in parents is when your kid is afraid of going to a dental clinic, this hospital phobia is what a pediatric dentist is trained to handle and correct. The below fact is hard to accept but, according to a study more or less than 25% of young children are afraid anxious to step into a dental office. 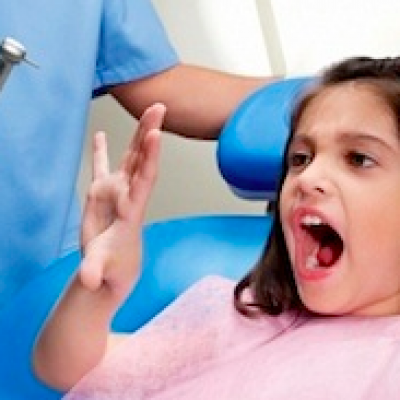 Unfortunately, this fear makes it even more difficult for pediatric dentists and caretakers to manage a kid. 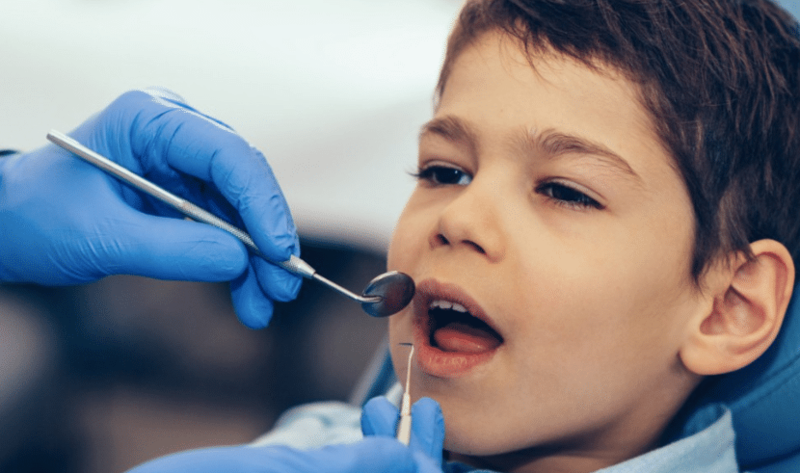 The fear and anxiety can prove detrimental to your child’s overall dental health if this phobia prevents parents in opting dental treatment for their child. How willing are general dentists to treat young Kids? 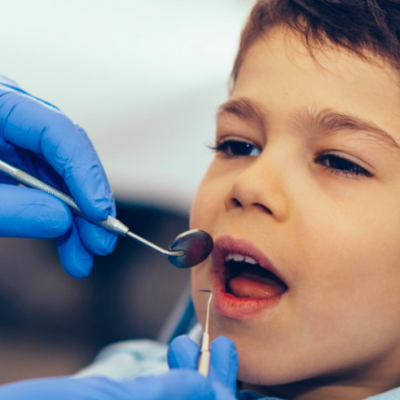 According to a study, more than 1500 general dentists said that they were not perfectly capable of handling and treat children and had to take the aid or consultation of pediatric dentists. This is because a under graduation only teaches general dentists to handle adult issues. A pedodontist is trained for 3 plus years during his/her post-graduation programme in pedodontics. This involved behavior management, medical management, pediatric dental oral anatomy, and child sedation procedures.